I’m so excited for this giveaway! I love Christmas so much. One of the biggest reasons I love Christmas is because I love giving gifts. I love finding that perfect present. So instead of giving away one big present, I decided to split the dinero and give away three prizes so more people could win! I’ve thought a lot about what I wanted to do. I tossed around a lot of ideas but in the end I wanted to give away items I fully endorse & own. Here we go! This prize has already been won. We decided to use a portion of the money I set aside for this giveaway to pick a name off of the angel tree at church. Remember the Bento Box? Allan loves his Bento Box and I just think it’s the coolest lunchbox I’ve ever seen! It comes with two larger boxes, two smaller boxes, a small dipping sauce container, silverware, and carrying case. 1) The Lower Lights//A Hymn Revival CD: These musicians are amazing. It’s beautiful and a fresh take on the classic hymns. 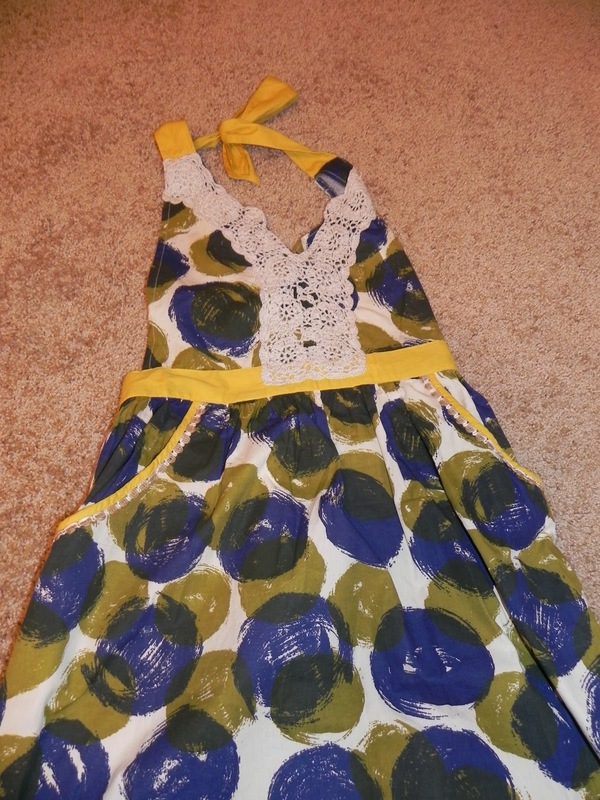 2) Anthropology Apron: I’ve mentioned my love for Anthropology before. I got myself one for Christmas. I love that their aprons are functional and fashionable! I picked this up in Anthropology when I was picking out the apron. Wouldn’t it be fun to complete every activity in the book? It has things like thank a soldier, build a birdhouse and wait for them to come, and organize a search for teddy bears in the dark. Even if you don’t have kids now, you probably will one day and you’ll have all kinds of wonderful ideas! 4) You can receive one extra entry for posting about this on facebook [leave an extra comment], twitter [post the url your extra comment], or your blog [post the link in your extra comment]. 5) You have until 11:59 PM cst Friday, December 31st to enter! >I'd go for the apron, too. I always mess up my clothes when I cook, maybe if I had a cute apron like that one, I'd wear it more. >My name is Sallie. My email is garrettandsallie@gmail.com I would LOVE LOVE LOVE LOVE LOVE to be the owner of that fabulous apron. It's perfect for my new job that starts on Tuesday 🙂 So prize package #3. And Garrett loved his CHUCKs! Garrett wants the lunchbox but i told him to get his own comment. >My name is Megan Lamb. My email is meganalamb@gmail.com.I'm totally rooting for the bento box! I think I may have even suggested having it as the give away. :-)Totally going to add a link as well. Will be sure to let you know as soon as I do.PS – is it one entry PER DAY or just one entry ONLY?! Yes, I would totally come here every day if it's per day. >OK… I love the apron as #1, however, they are all awesome!! Dorshan@gmail.com I think my red hair would look amazing with those colors. ALSO -it would be perfect to hide my growing belly from eating too much while I bake… LOL I followed and I'll share on FB. 🙂 Congrats on your 100 post. >Totally added you! I think I had once, but used a wrong email (maybe an old unt email that was on facebook). The only reason I don't have my blog open is I don't want creepy stalkers (people I don't know) to follow me here! They can use facebook, and everything else. Let me know if you still have problems viewing my blog. Thanks for letting me know! >I want the lunchbox. I like it. A lot. >hi my name is blair. hehe :)xshashashax@gmail.comi want to try and win the awesome lunch box.. cause i think you could pack a mean lunch in that thing 🙂 and stay healthy and not eat mcdonalds kids meal cheeseburgers everyday on your lunch break.. not that i do that…… .. .
>I posted this on facebook…just a heads up. And yes, it's 4:30 am the morning of my wedding and I am commenting on your blog. >My name is Garrett Ferguson and I married the most amazing woman in the world 2 days ago. I would like #3 for that amazing wife of mine because I know she would look amazing in that apron. And eventually we are going to make beautiful babies so that kid book would be helpful. >I'd like the Bento Box so I can be cool like Allan. >Just posted it to my facebook!! Once again I'm shooting for prize #3:)By the way this is Emily Anderson…emhop83@yahoo.com !!! >Hey Jen! It was so nice to see you guys while I was in town. I would love to win the apron because I LOVE the design and def. could use an apron to motivate me to get into the cooking/baking wife mode. Haha. 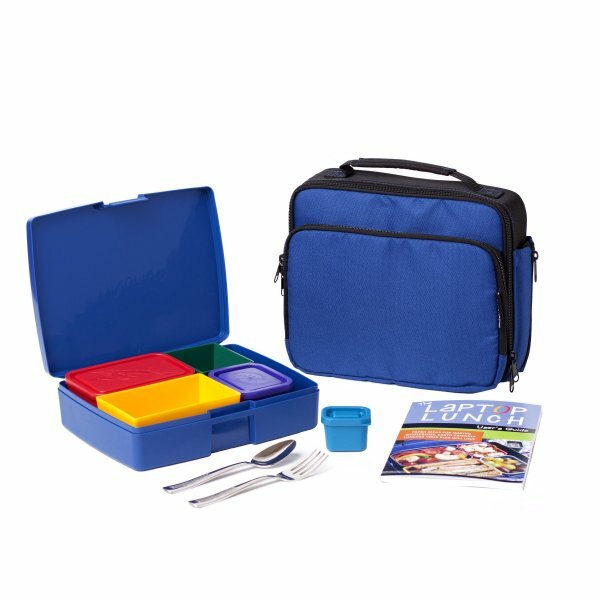 I would also love the lunch box, because I take my work to lunch almost every day, and having it be organized would make my life a million times easier.Hope you guys have a happy new year! >Hey Jen! It's Robin! I would like to win prize number three! I love music, and the apron is just so darn cute, I gotta have it! Hey, maybe Ill learn to cook like dad! But its just that cute, and I'm all for cute things! I would like to win the cd, because I love music, and I've been in choir since I was nine, so I also love to sing, and singing along with a cd is just COOL!